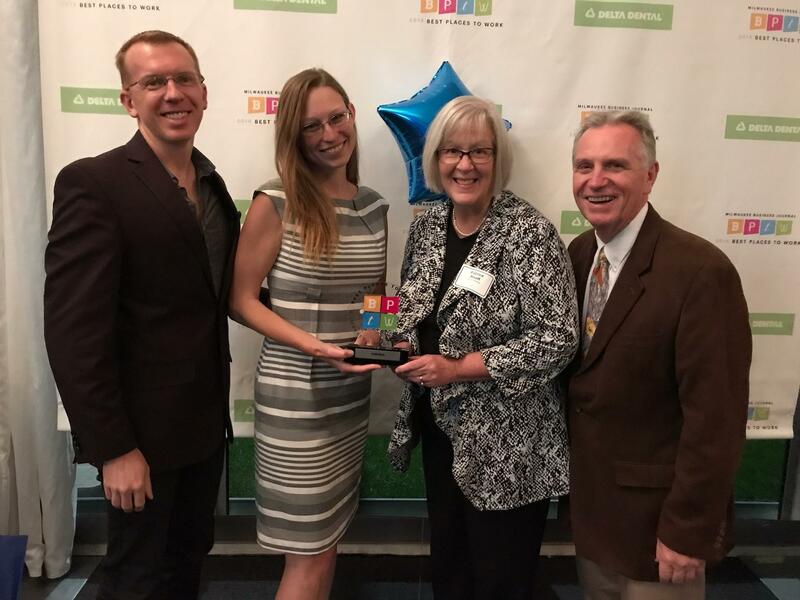 For the third year in a row, Plum Media has been recognized by the Milwaukee Business Journal as one of the 2018 Best Places to Work. And we agree! Take a look at why we think working at Plum is one of the best places to be gainfully employed. In order to receive this recognition, companies are evaluated on employee engagement, teamwork, retention, job satisfaction and more. You can also learn more about what it's like to work at Plum Media and our work by following us on Instagram, Facebook, Twitter, and LinkedIn. We routinely post behind the scenes photos and videos, video tips, as well as fun projects that we've created just for our followers.